He then put his hand about an inch from my body and with complete relaxation, gave me a light tap. Initially, it felt as if he had not hit me at all, then in about half a second, my insides exploded. The pain doubled me in half. After Lou rubbed my body for a few seconds, I recovered completely. He then told me about tai chi chuan and his teacher, a 60-year-old master named Cheng Man-ching. He suggested I look into his work. At that time—the mid sixties— Cheng Man-ching was teaching at the Chinese Cultural Center on Manhattan’s Upper East Side. As this location was only about half a mile from where I lived, it was relatively easy to check out. The Center had large bay windows through which you could see the class from the outside. The slow-motion movement of tai chi looked very weird to me, and I walked past the place a few times before finally entering. 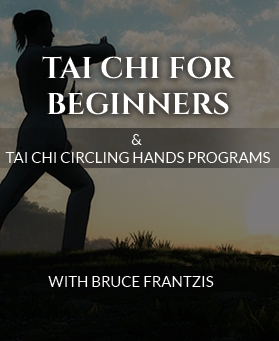 Cheng introduced me to the tai chi form, but did not push me or do anything to “sell” me on the martial value of tai chi as Lou had. I was too shy to ask about it. Cheng was obviously a very skilled martial artist as were other masters in New York at the time. However, Cheng was apparently not teaching practical punch, kick, throw and joint-lock fighting techniques. My own goal was simple. I was an active, healthy teenager who had never known the impact of illness in my life and wanted only to learn fighting. To me, Cheng was not teaching anything that had to do with martial technique, so I left his school after two weeks, going back to the Japanese fighting arts of karate, judo, aikido, and iaido or samurai sword. 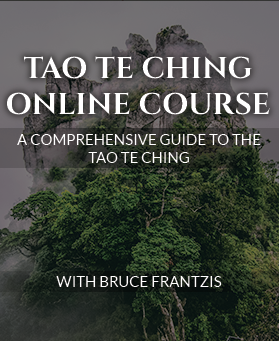 Being a short-sighted teenager, I was incapable of grasping the valuable potential of tai chi for health, self-defense or general well-being until I was much older and in college. Being exposed to Cheng for those two weeks, however, was exceptionally valuable. As I studied Cheng Man-ching performing his movements, my attention was always drawn to the slow-motion lotus kick at the end of his short Yang style tai chi form. One time in class, Cheng demonstrated the lotus kick by doing it exceedingly fast. I perked up. After leaving Cheng, I got to a point over the next two years where I could do 10 controlled slow-motion high side kicks in a row without putting my foot down. This slow-motion method was a critical ingredient in developing my best competitive karate fighting technique—a high side kick—that was responsible for my winning many competitions. 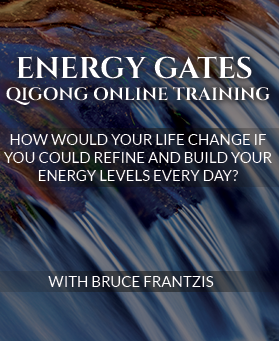 I completely credit Cheng Man-ching’s teaching and inspiration for this approach. There is no way I would have ever figured it out on my own.